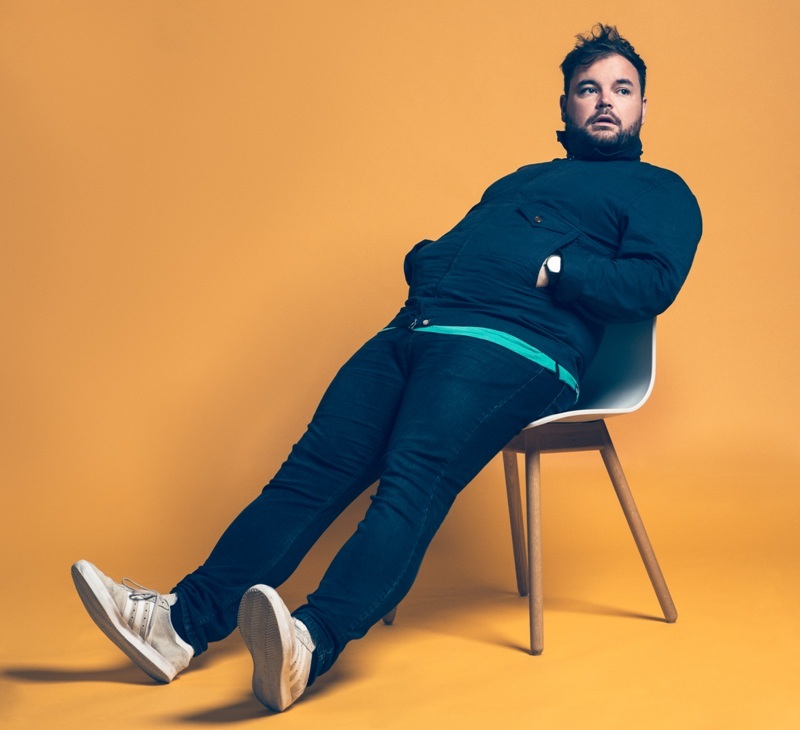 We find out more about comedian Lloyd Griffith, ahead of an appearance at The Stand in Newcastle on Sunday 24th February. Hello, my name is Lloyd Griffith. I’m a comedian, a presenter, a choirboy and a plus size model. I’m 35 (27, if you read Wikipedia) and I love Fire Engines and Grimsby Town FC. Kylie Minogue’s Tears On My Pillow. That’s right, I’m the bad boy your Mum warned you about. Mate, I’m obsessed with Simply Red. Grew up listening to Mick Hucknall. Been to see him 17 times. I know it’s not cool for a 35 year old bloke (27, if you read Wikipedia, ta lads) to listen to Simply Red but I’m sorry the man has written banger after banger after banger. What an album Stars was. Gonna have to say Anchorman. Also, might have to point out I’ve only seen one film. Alan Buckley: Pass and Move: My Story. Arguably Grimsby Town’s greatest manager (and Bill Shankley used to manage us). Some cracking stories in there about Steve Livingtone and Clive Mendonca. Matt Lucas playing George Dawes doing the ‘Peanuts’ song on Shooting Stars. The funniest thing you will ever watch. Knowing that I’ll never be as funny as Matt Lucas playing George Dawes doing the ‘Peanuts’ song on Shooting Stars. Fast metabolism. I only need to look at a burger and I add on a stone. I mean, I usually eat the burger too which is also the problem. I’m fat and I love food. Peter Schmeichel, Mick Hucknall and the 15th century English composer Thomas Tallis. The board game is irrelevant as I won’t be bothered about that we’ll be getting on the beers and having a good time. I guess you can throw in Twister for good fun. I’ll probably made beef nachos. That’ll blow Tallis’ mind I reckon. Lloyd Griffith’s UK Tour All Rounder is coming to The Stand, Newcastle on Sunday 24th February.